When it comes to providing orthodontic treatment, we always put your needs first. The orthodontist and staff at Chase Orthodontics offer a higher level of comfort, dedication, and professionalism. You and your family can expect to be treated with respect, honesty, and a genuine concern for the health of your smile. Start on your path to achieve a brighter smile today by contacting our offices in Stoneham, MA or Malden, MA. Early treatment creates healthy, beautiful smiles for the future. Want to learn more about the benefits adult orthodontics can provide? Free initial exam, find out which options will best meet your needs. We create custom orthodontic treatment plans based on each patient’s needs and goals. 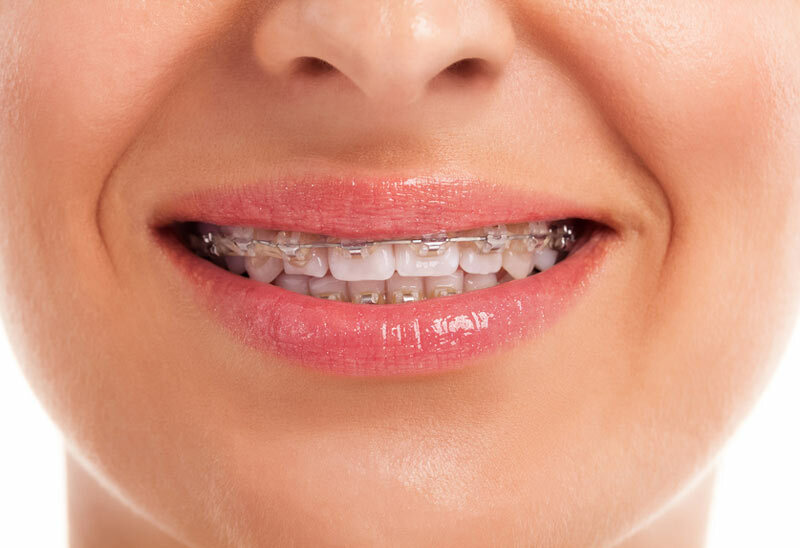 Braces can be made of metal, ceramic, or plastic. 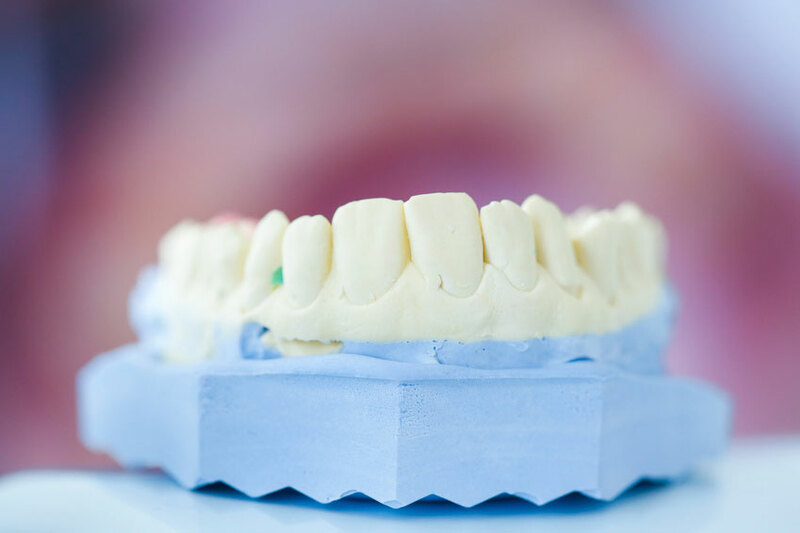 They may be removable or they may be brackets bonded to the teeth. By placing a constant, gentle force in a carefully controlled direction, braces slowly move teeth to a corrected position. Lingual braces are a new and invisible way to straigten your teeth. 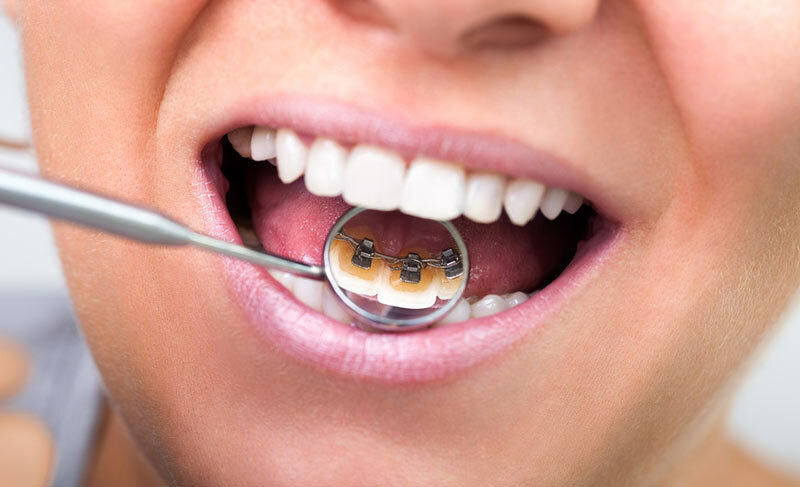 Lingual refers to the inner tooth surface next to your tongue, and that’s where lingual braces are placed. They are the behind the teeth braces and are 100% customized to your individual orthodontic treatment. Invisalign uses a series of invisible, removable, and comfortable aligners that no one can tell you're wearing! So, you can smile more during treatment as well as after. 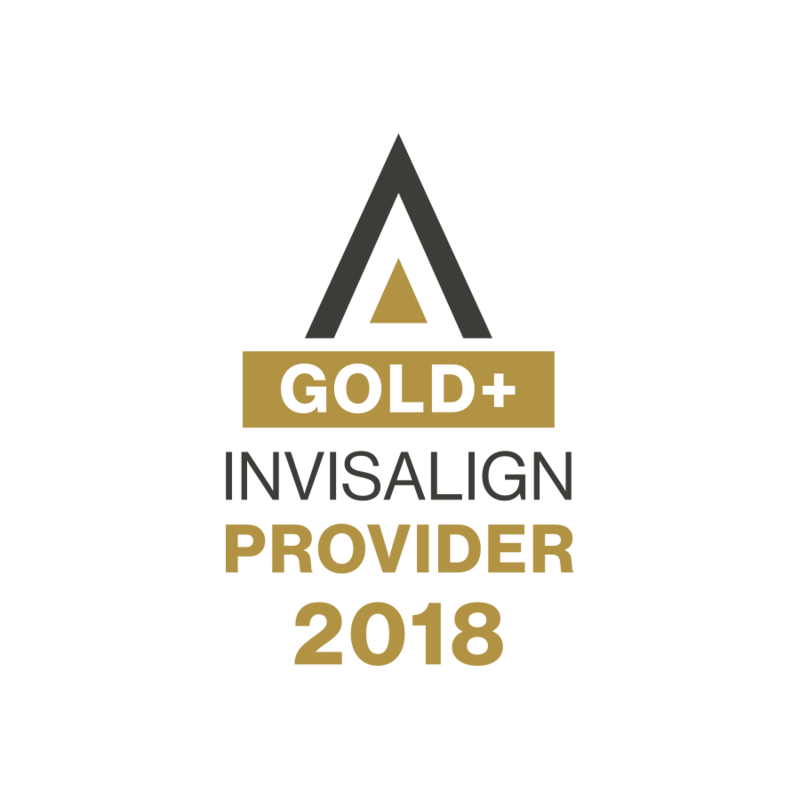 Invisalign is made with 3D computer imaging technology and has been proven effective. The staff at Chase Orthodontics ROCKS...had my braces put on in February of this year at the ripe old age of 58, totally amazed at the transformation. Thanks Dr. Chase and crew! !